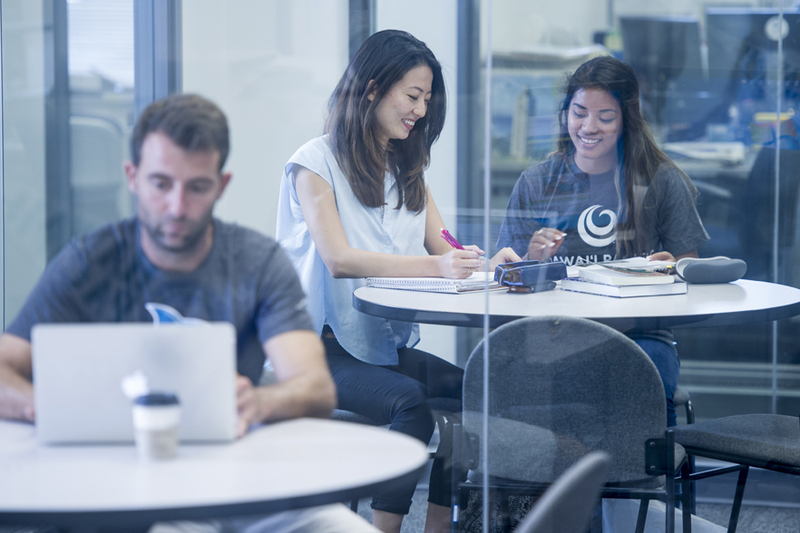 The HPU College of Business is committed to maximizing our location in Honolulu’s global crossroads through partnerships, real world projects, faculty with strong professional and academic backgrounds, and a student population that is one of the most diverse in any university, representing more than 65 countries. 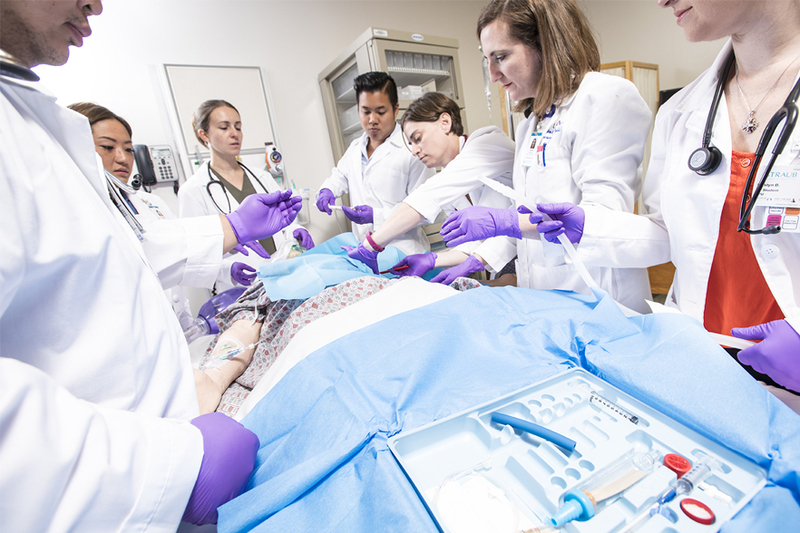 The College of Health and Society prepares students for real-world experiences in the fields of Nursing, Public Health, and Social Work through hands-on learning in applied practice settings. Through this educational approach, students have the opportunity to enhance the communities around them while becoming the next generation of healthcare leaders. 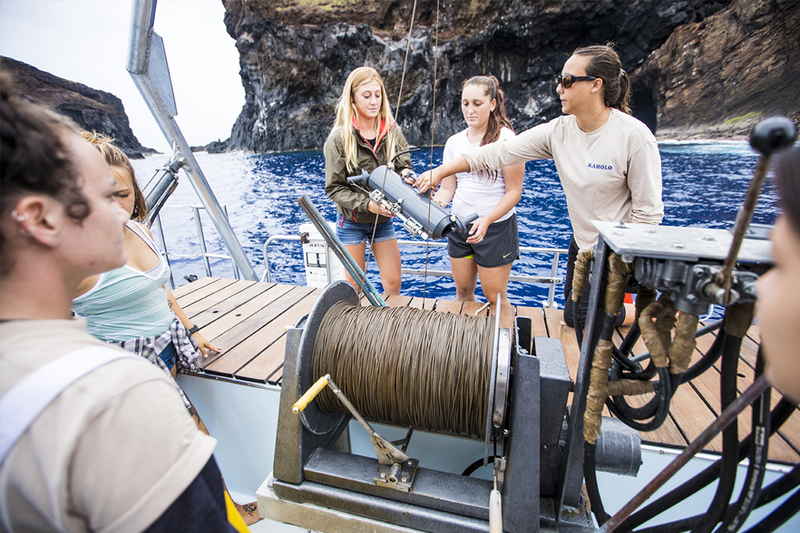 HPU’s student-centered sciences college offers unparalleled opportunity in the middle of the Hawaiian archipelago. Diverse program offerings in the natural sciences, mathematics, and computer sciences are taught by experts in the field, and our marine laboratory at the Oceanic Institute provides unmatched hands-on training and research opportunity. 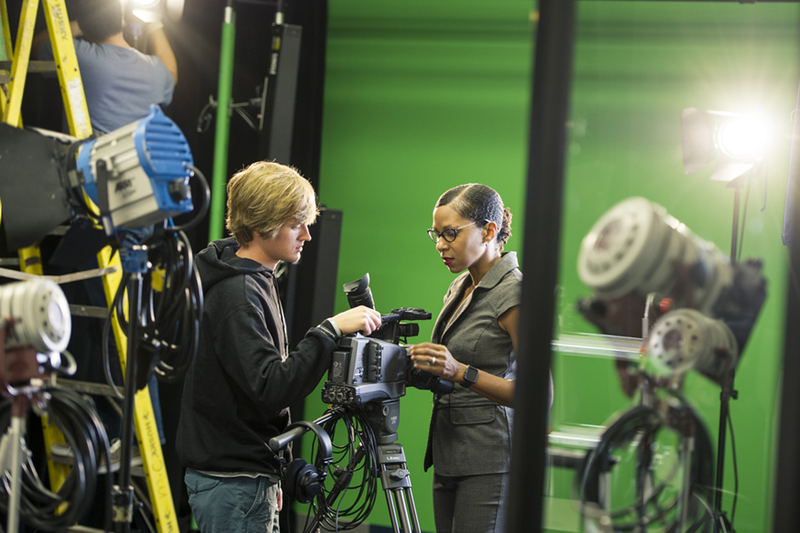 Offering a number of associates, bachelors, and masters programs, the CPS supports its students every step of the way, preparing them for a career in public service, non-profit organizations, or the private sector. CPS is also home to Military Campus Programs (MCP) which is ranked #1 in Hawai‘i and top tier nationally in supporting military affiliated students.